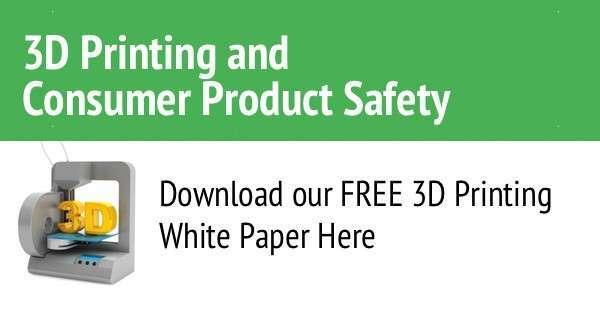 Product Safety Solutions has produced resources on product safety policy and the topic of 3D printing for consumer products. 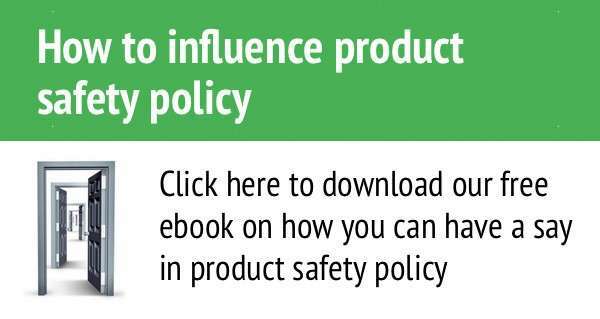 These white papers and e-books are vital resources for consumer product safety. Beyond traditional compliance challenges, the consumer market is experiencing unprecedented change. 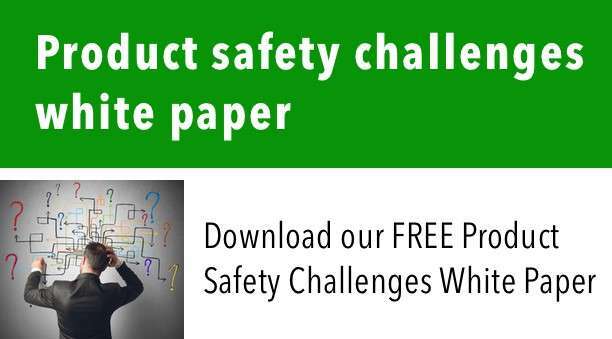 This document explores how complex and challenging the role of a product safety practitioner has become. The FREE paper also provides strategies for improving the system.